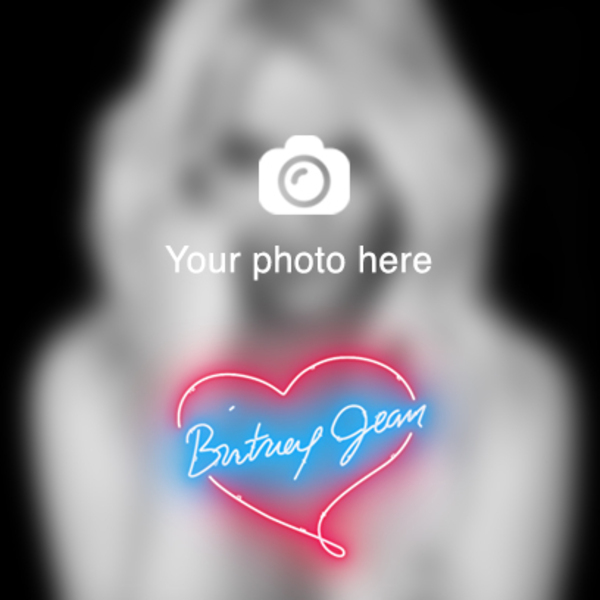 Want to create your own personal #BritneyJean album cover? Now you can! Don't forget to tag your posts with #MyBritneyJeanCover! !